A while back I described how I root my fig cuttings by sticking them underground in the fall. 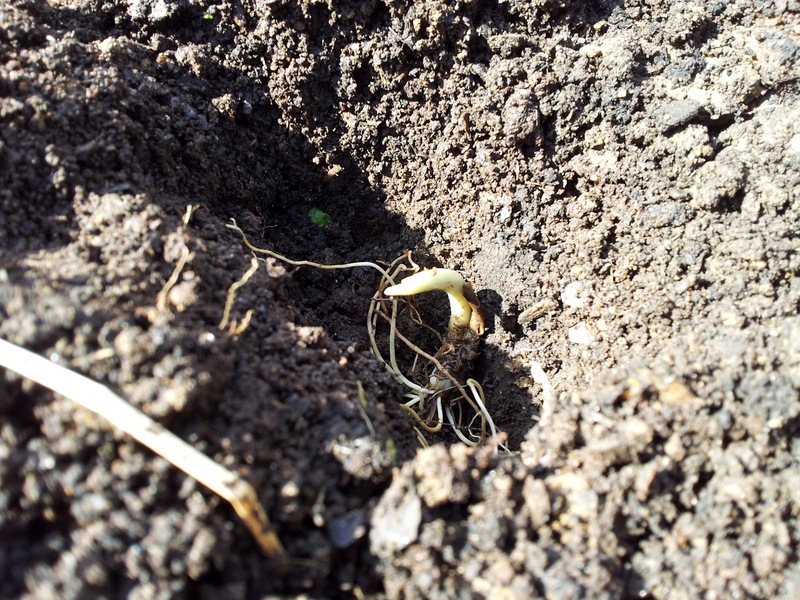 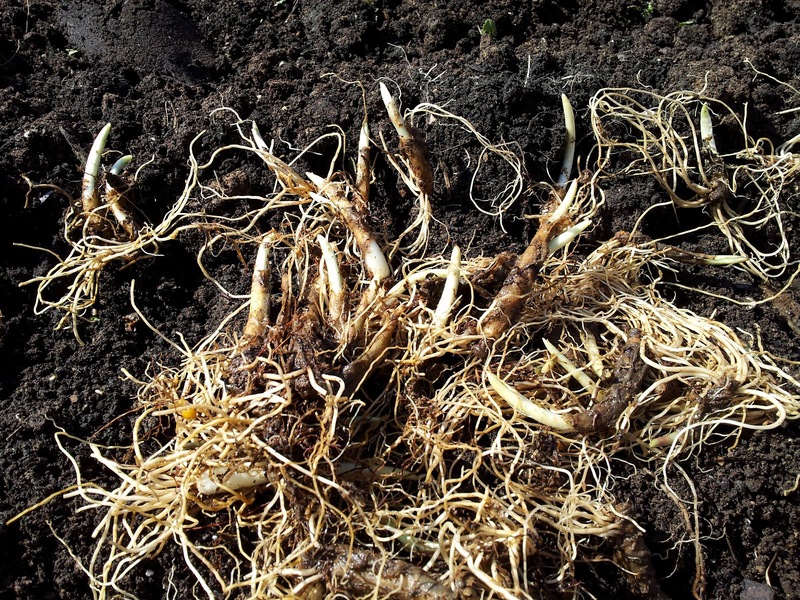 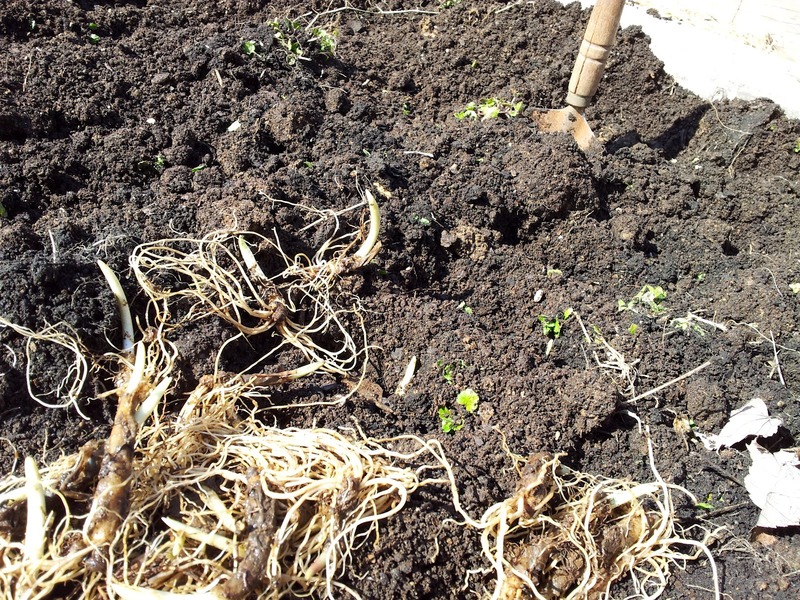 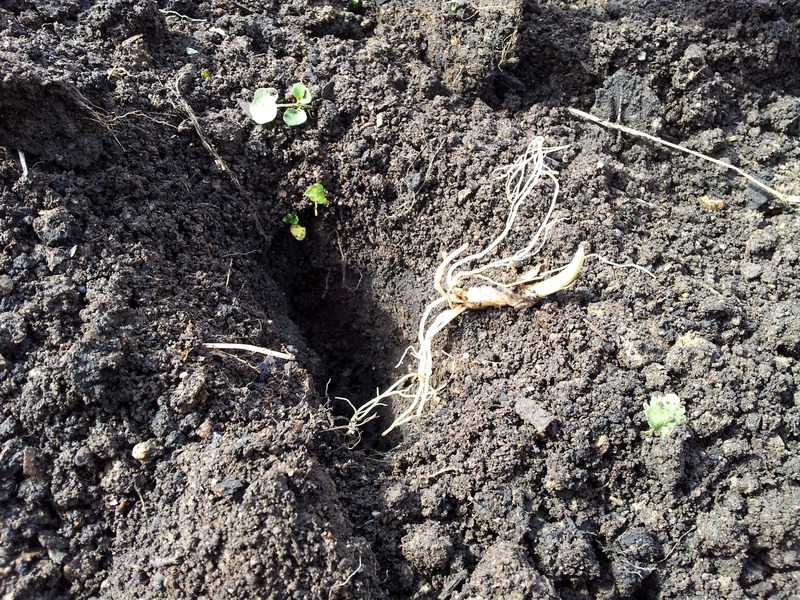 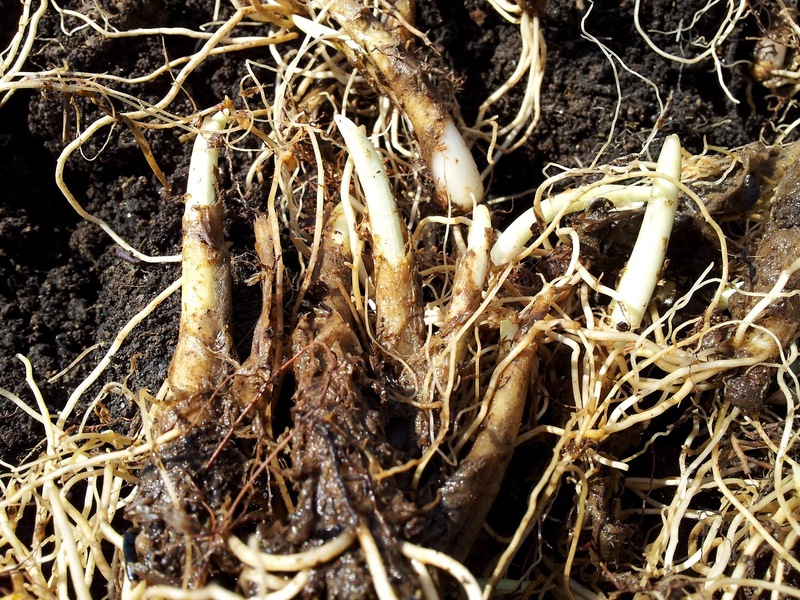 Then in the spring they should be budding out and growing some roots. 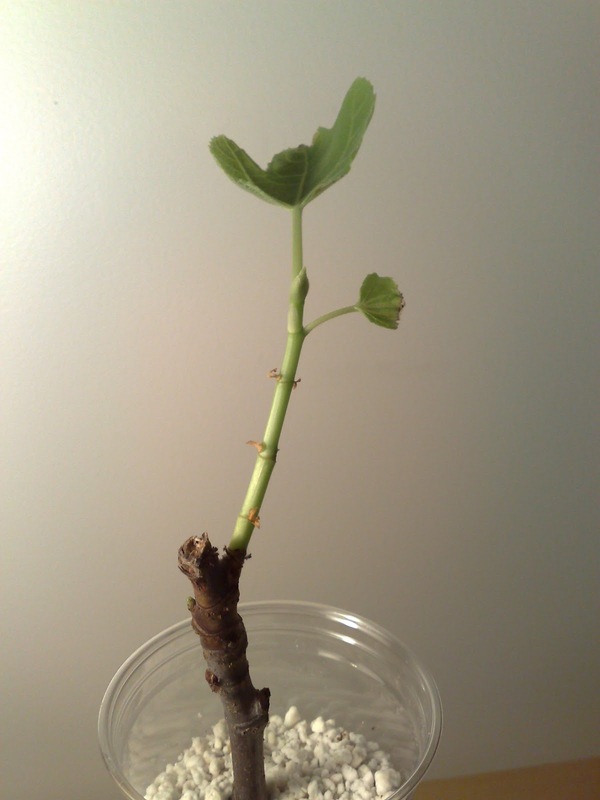 Another method of fig propagation that works almost just as well is the indoor rooting method. 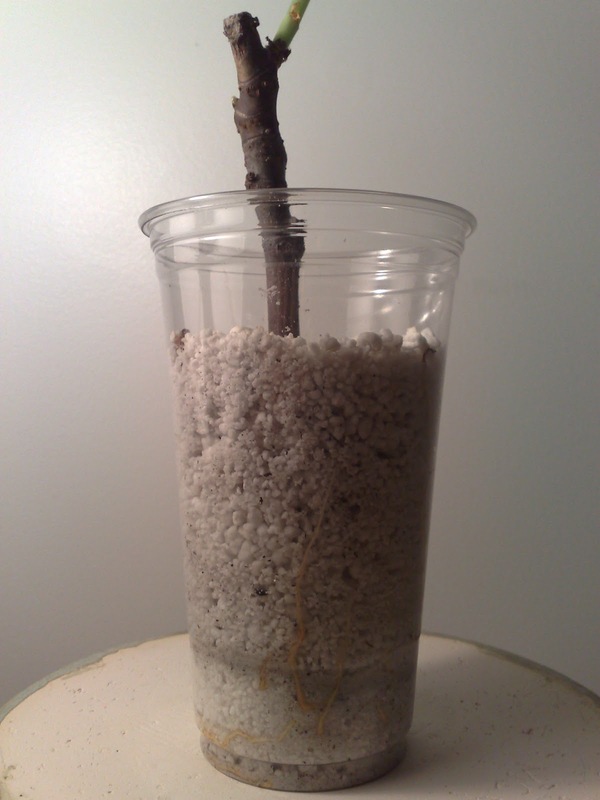 This method is less messier as all you need is basically a see through container and some perlite. 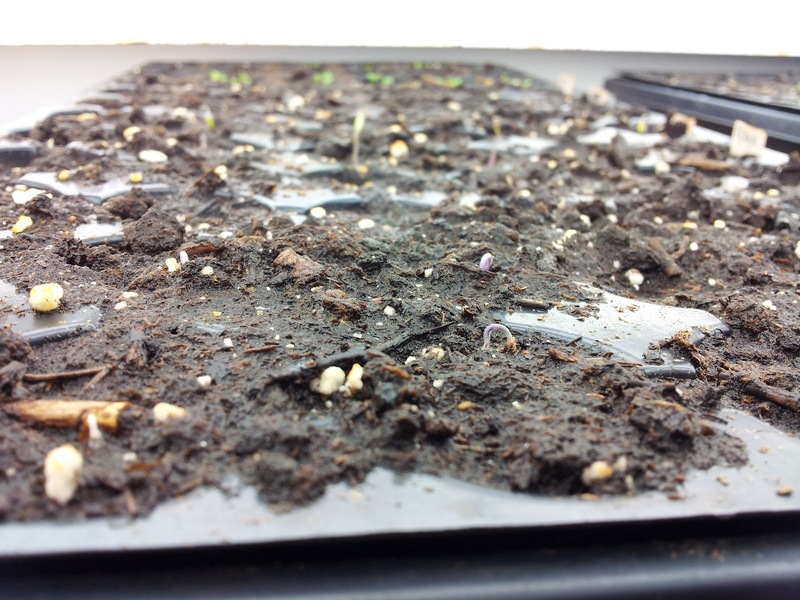 Perlite can be found at your local home depot or lowes and all it consists of is some super heated rock that is puffed up, sterile and very light. 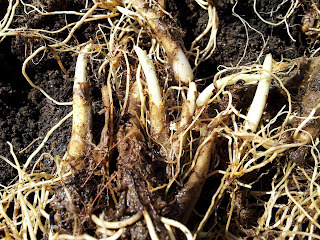 This makes a great medium for rooting plants. Here is an example of a cutting that I rooted in some moistened perlite. 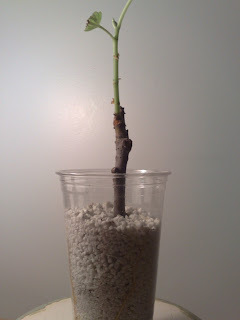 When I first stuck the fig cutting in the perlite it had no green growth or roots. 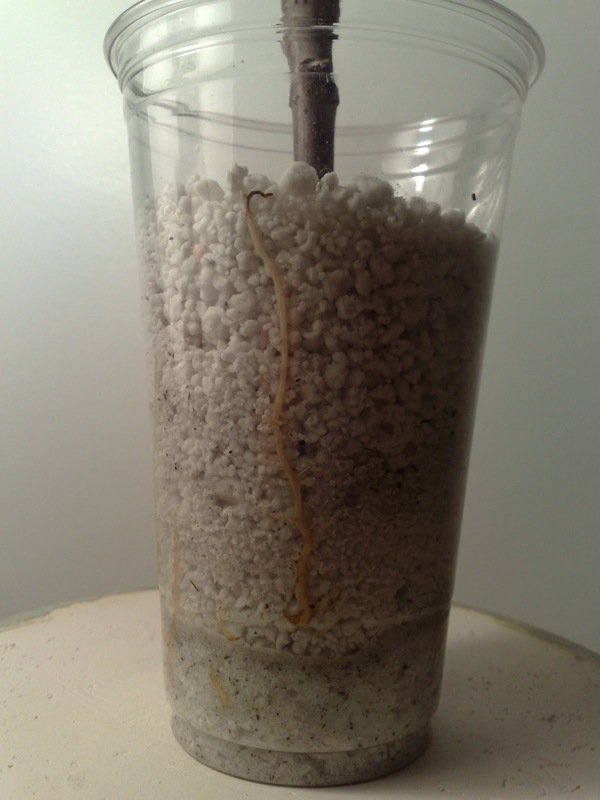 After 4 weeks of keeping the fig and perlite moist and warm with a heating mat, I noticed root growth. Then it started to bud out and grow a new branch. 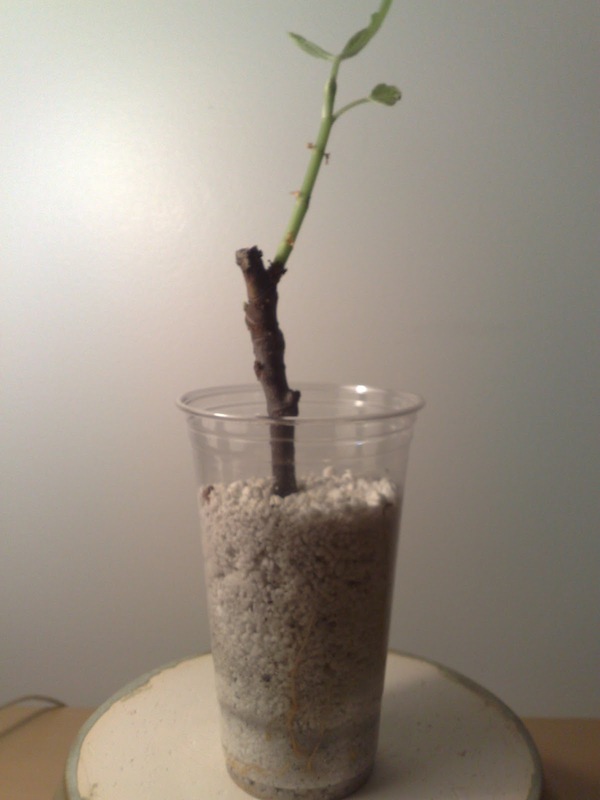 At this point when the fig is rooted you need to transplant it to a larger container filled with a 50/50 mix of garden soil and perlite (Careful with the roots as they are very delicate). 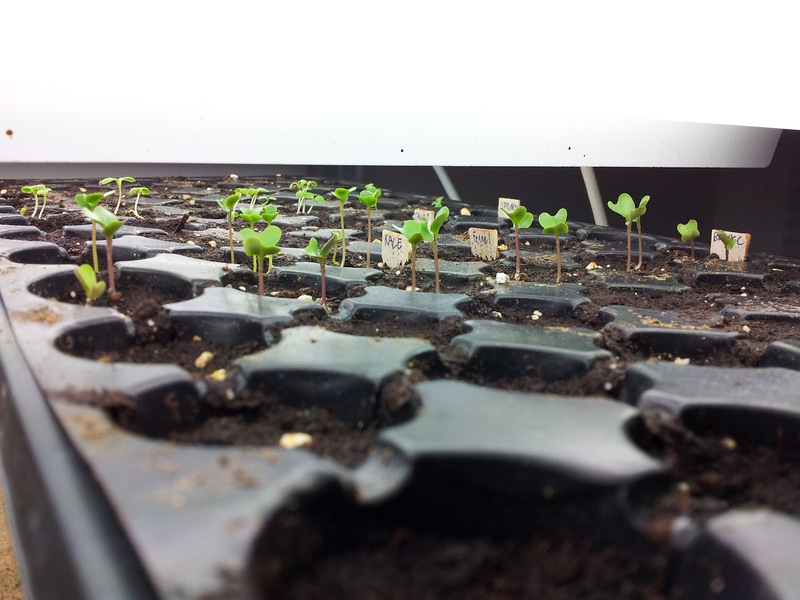 It should also be placed outside or under bright grow lights as soon as the green growth begins. 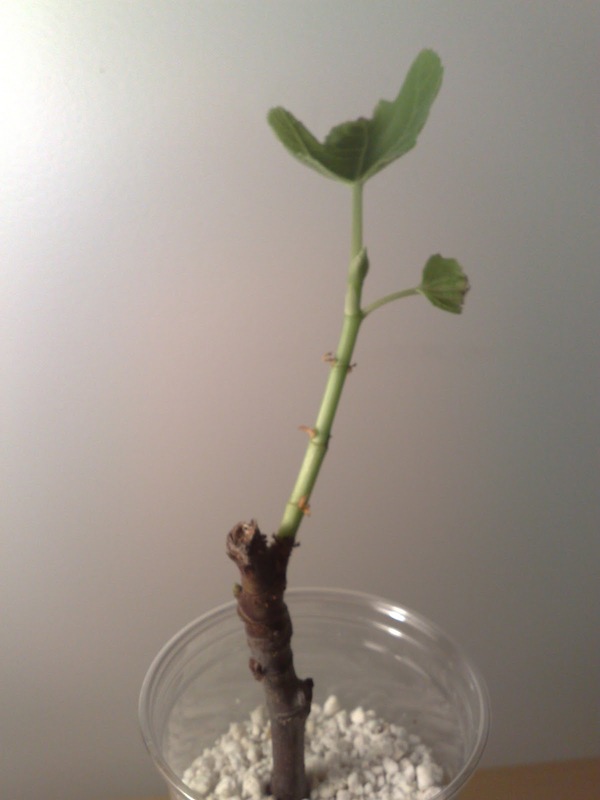 I would warn you against rooting cuttings in the fall because the fig will root in about a month and then you won't be able to place the fig outside because it's too cold. 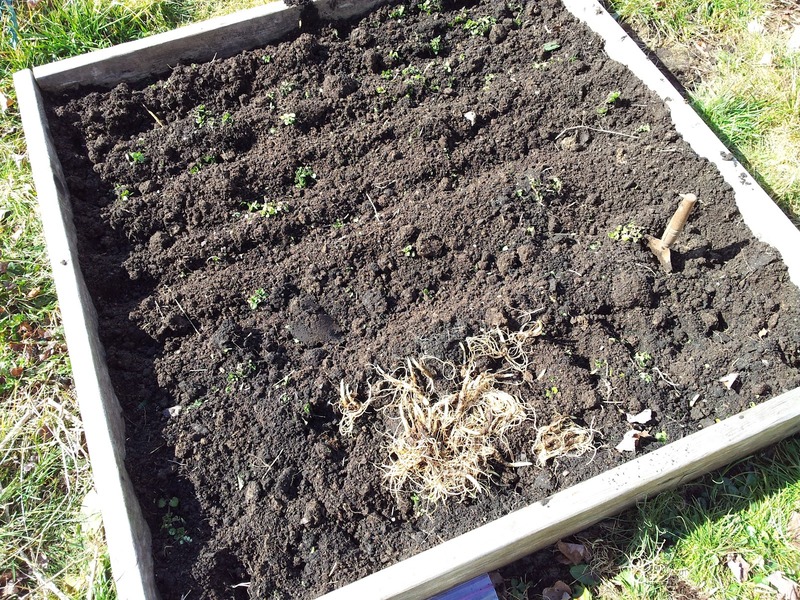 Plan to do something like this in early march. I still prefer the old method of rooting fig cuttings but if you don't have a raised bed or cold frame or just prefer starting things inside, then I recommend the indoor method. 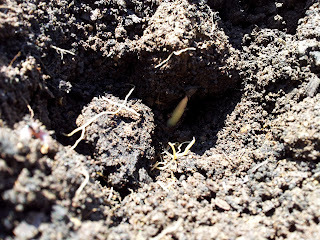 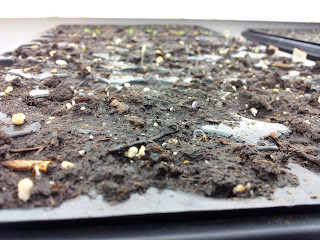 This past weekend I started all my summer and spring seeds. 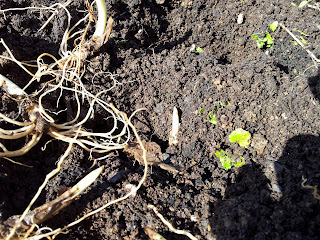 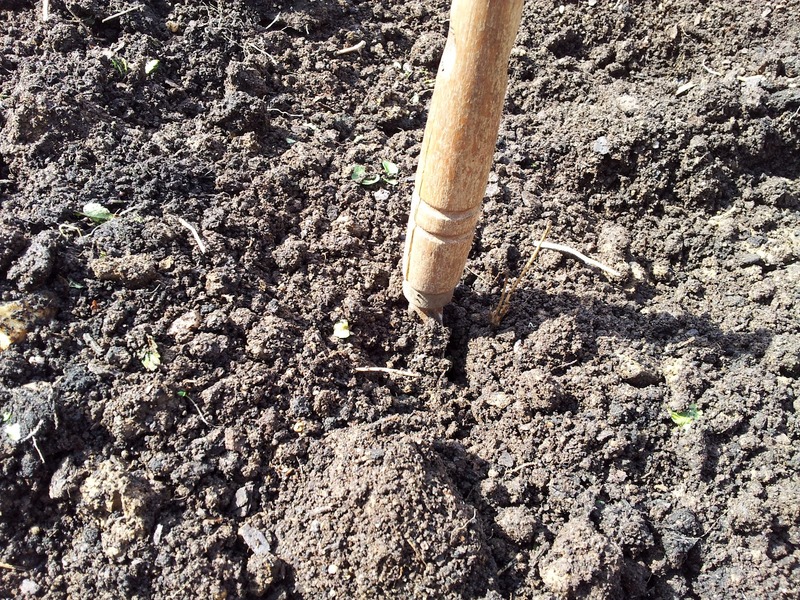 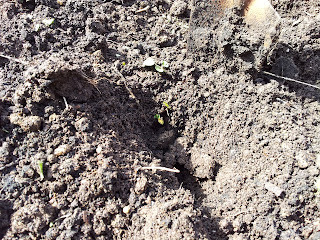 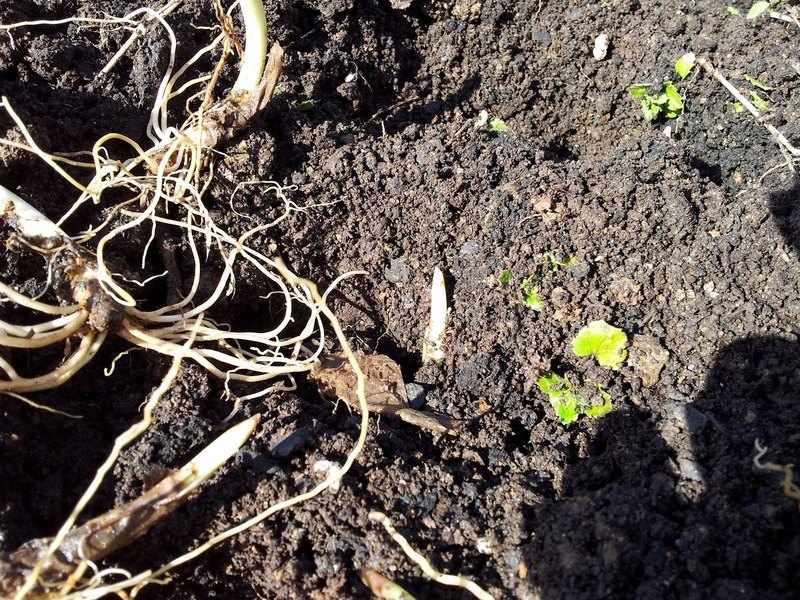 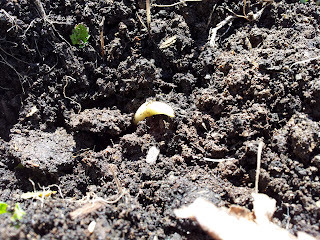 The spring seeds consisted of brassicas and salad greens (cauliflower, broccolini, laccinato kale, mache). 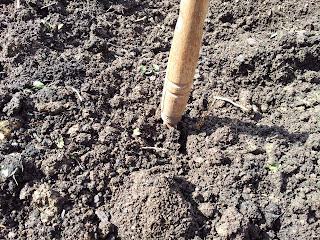 As for the hot weather plants I started pera d'abruzzo tomatoes, corno do toro peppers, and all my herbs.